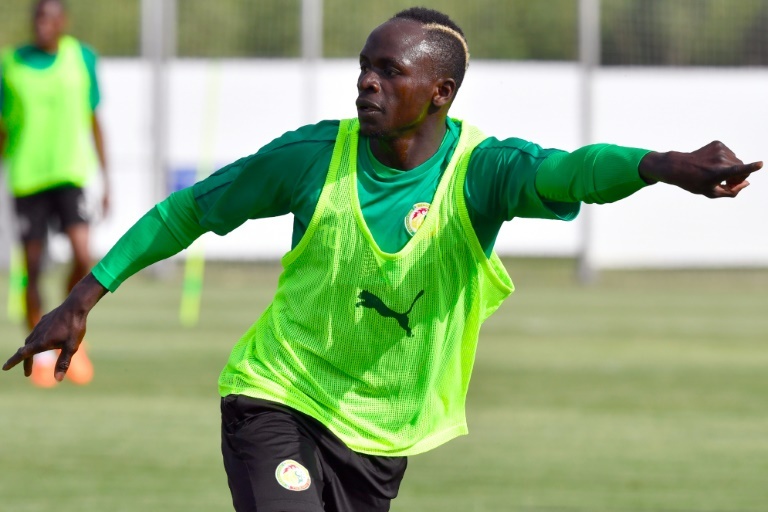 Robert Lewandowski and Sadio Mane face off in a mouthwatering World Cup shootout between two of European football's most lethal forwards on Tuesday as Poland take on Senegal. Bayern Munich's Lewandowski finished the season as the Bundesliga's top scorer for the third time with 29 goals, netting 41 times in all competitions. Mane scored 10 Champions League goals -- including one in the final in Kiev -- forming a devastating strike force at Liverpool alongside Egypt's Mohamed Salah and Roberto Firmino of Brazil. Poland go into the Group H match at Moscow's Spartak Stadium as favourites and are expected to emerge from a section also featuring Colombia and Japan. "I'm sure that training will be better now and that I'll be fresh and dynamic at the right time," he said. "I started preparing for the World Cup much earlier."